This article will bring you a very basic outline of what can happen next with the Big Bath City Bid. The Bid team met with the general public on Monday 7th September, 3 days after the deadline for community shares. £303,276 was raised in little over a 3 month period along with around seven thousand pounds in the Bid’s fighting fund. This meeting was to update the pledgers and fans of the club with what the options are after falling short on their £750,000 target. Jon Bickley, the Bid chairman, welcomed people to the meeting and thanked all of those who have supported the Bid. Statements from Ken Loach and Martin Powell were then read out giving their apologies for not being there; the overwhelming message from both was to keep going and raise enough money to make Bath City FC Community Owned. There was then an overview of the work done by the Bid team over the summer; including the celebrity endorsements. Positive comments were then read out from James Forsyth, former Director at Exeter City, saying how remarkable how far this Bid has come in such a short space of time. These last two statistics show that there wasn’t enough large pledges/businesses involved but there has been great wide spread support for the Bid. The Bid propose 4 avenues to explore, but stressed that they are willing to listen to other options. A questionnaire will be sent out on Saturday (12th) via email to all those who have pledged to the wider public to complete. This will also be in paper forms at Saturday’s game. The Bid team will then listen to ideas from the pledgers/fans/businesses. Compile opinions from the questionnaires. Continue to work closely with the current board. Then on Monday 21st September the team will conclude the feedback from the forms and address the pledgers with which option they are going to take; from the 4 options listed above. So this is the basic outline of what will happen over the next few weeks. Make sure you have your say in the Questionnaire available online or in print form this Saturday. 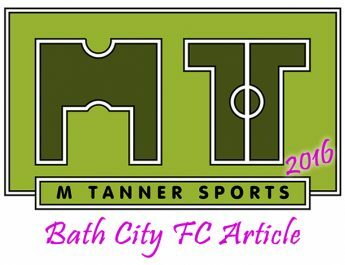 Please see the Big Bath City Bid website for their official press release. 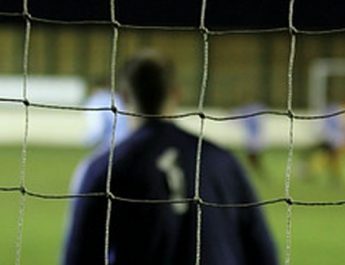 There will be a follow up article looking at option number 4 – continuing the Bid until £750,000 is reached for full community ownership – and a look at what questions were asked on the night.